I am not exaggerating when I say that discovering naturopathic medicine changed everything for me. If you have ever felt depressed, hopeless and defeated by the healthcare system, I can say, from very deep and painful personal experience, I UNDERSTAND! Prior to discovering Naturopathic medicine, I was in graduate school at Arizona State University struggling with numerous health challenges, which began In my teens, I suffered with constant pain in my neck and low back, and I struggled with depression. I suffered with constant pain. Throughout my 20s and well into my 30s pain was “normal” for me. I had forgotten what a day without pain felt like. Perhaps the low point occurred when, unable to sit in a chair for any length of time, I was finally diagnosed with chronic fatigue syndrome and fibromyalgia only to be told. My story is not unique. Like many I didn’t have the energy to research my illness and find alternative solutions. Fortunately I have a very supportive and loving husband who did have the energy, although he didn’t have the training. So, on our own, we tried all kinds of natural remedies and nutritional supplements recommended by family, friends, TV and the Internet. At the time we didn’t know that there were Naturopathic doctors with the medical training to put the pieces together and make sense of it all. Slowly, patiently, I found my way back to health. Through Naturopathic medicine I was able to finish a Master of Science program, graduate from a 4-year Naturopathic medical school, get off all prescription medications and overcome all those “chronic” conditions I was told to “live with.” In the process of healing I was given a new purpose in life. It was then I vowed to be the kind of doctor I wished I had when I was sick.I am a doctor who listens to you attentively and respectfully. I am a doctor who understands and empathizes with what you are going through, who doesn’t dismiss concerns because “they’re all in your head.”I am a doctor who takes the time to think about your case and create a comprehensive plan. Finally, I am a doctor who creates a supportive and empowering partnership with you so that you will be successful on your wellness journey. I am living proof that there IS hope. Health CAN be achieved and you can, above all, enjoy your life! 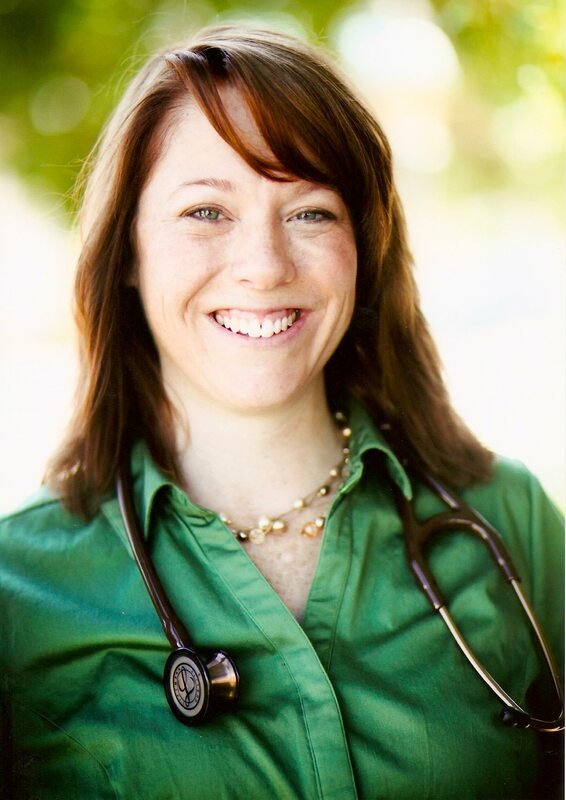 It is my earnest commitment as a naturopathic doctor to help you make a successful health journey!